Search Engine Optimisation or SEO ensures a website can be found in search engines for words and phrases relevant to what the site is offering. It is the umbrella term for all the methods you can use to ensure your website and its content are visible on search engine results pages or SERPs. Google uses crawlers that goes out and gathers information about all the content they can find on the online. It brings all those 1s and 0s back to the search engine to build an index, which is then fed through an algorithm that tries to match all that data with queries. 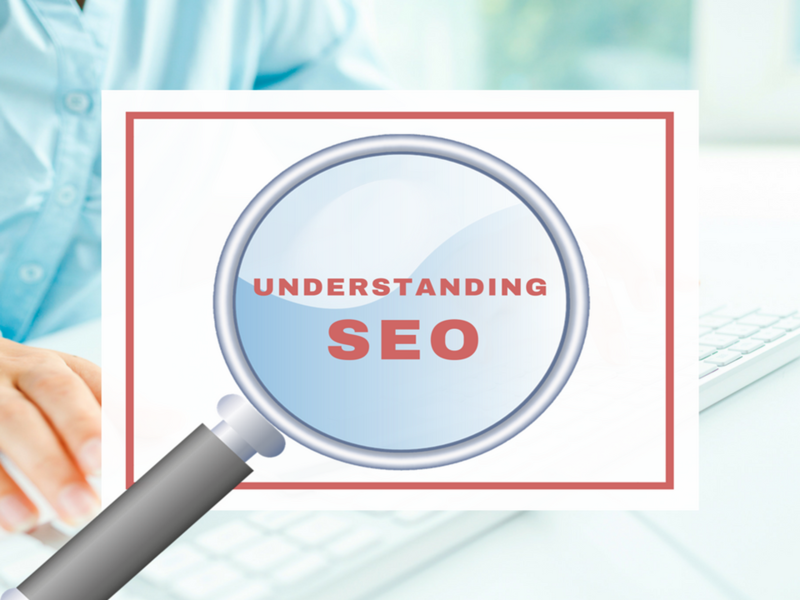 A group of SEO experts rank the importance of factors that go into a search engine's algorithm. What Are White and Black Hats in SEO? Black Hat SEO focuses on optimizing content only for the search engine,and not for human audience. This approach results in spams that often get banned. On the other hand, White Hat SEO focuses on the human audience, trying to give the best content and make it easily accessible to them by following the search engine’s rules. How to Work Out an Affordable Search Engine Optimization Endeavor?